See-Dub: Packing up for the PAC 10. 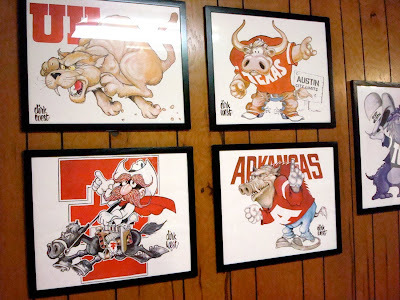 On the verge of the Big 12's demise and the Horns' apparent move to the PAC 10, I have a confession to make: I still miss the Southwest Conference. Granted, I love that Texas/ou is now a conference game, and yes, it's been thrilling to beat Nebraska over and over and over and over and—you get the idea. The level of competition has been exceptional in many sports, not just football. And the TV markets the Big 12 pwns cover much more territory than our old, quaint little SWC. 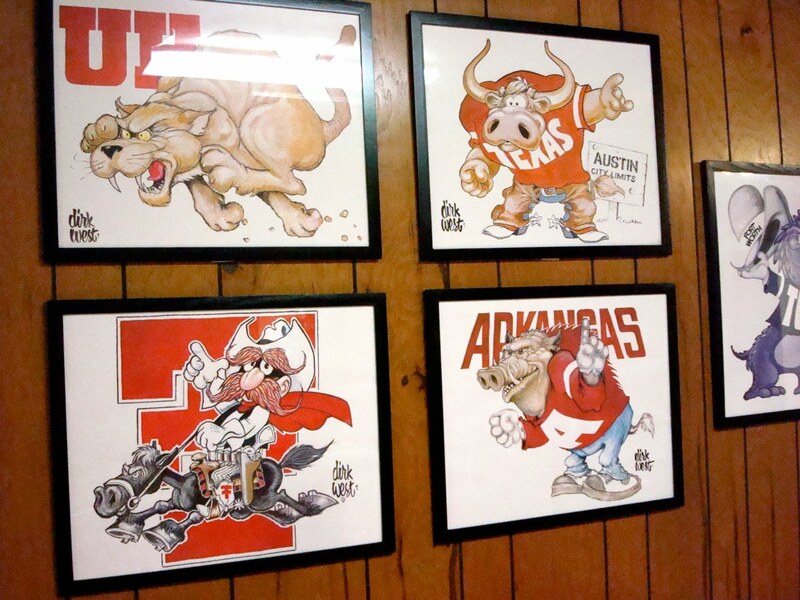 But back in the day, I could drive to all of our conference away games, and at one point or another, I did (except for Arkansas, but they ran away before I got the chance). 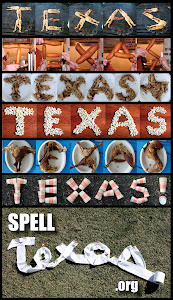 Once I moved to the Metroplex, I was guaranteed two local football games, ou and either TCU or SMU. And there was that long-standing tradition to boot. We all got used to the Big 12 quickly enough. Our conference opponents have given us some entertaining games, for sure. (Just look at 2004. The big comeback against Oklahoma State? VY's huge 4th down conversion against Kansas? Crazy!) And having conference and even national titles riding on our annual visit to the State Fair has been pretty sweet. I don't know. It all just seems so strange. Plus, the idea of being in a conference with West Coast teams makes me, well, SLEEPY. While I love the idea of having fewer (if any) 11 a.m. kicks in DKR, I shudder to think of the 9 p.m. Central broadcasts for those away games. And I'm just twisted enough to get a kick out of reports like this one, saying that ou and other schools are waiting to see where Texas goes. There are plenty of questions remaining: Is this really going to happen? What will the aggies do? Where will Baylor end up? What about KU and K State? But there's one question that can be answered definitively: Who's your daddy?